Finance Guru Speaks: This article will guide you on finding your UAN Number without any follow-ups or seeking help from your Employer. No need to send mails to your Company's Payroll or Finance department to know your UAN No. All you need to do is to follow the simple steps provided in this article. 3. In the next page, provide your EPF details like State, PF Office and PF Account No. Click on Check Status button. 4. 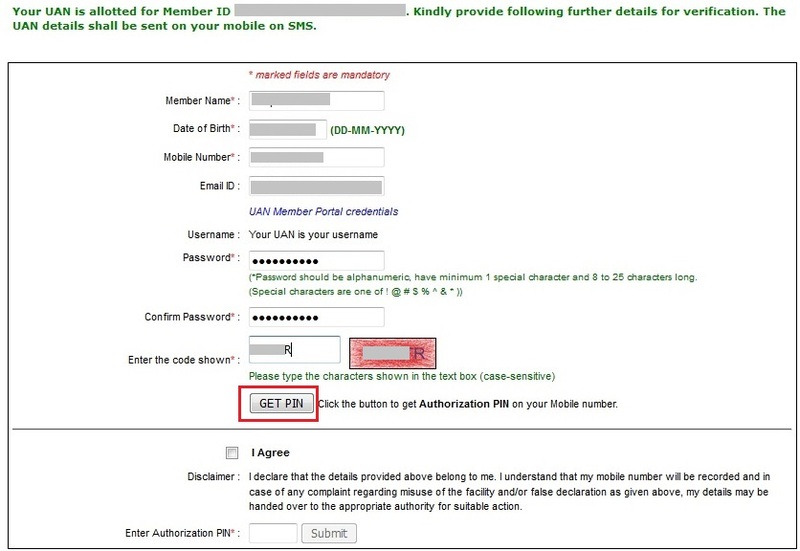 In the next screen, you can see message like - "Your UAN is allotted for Member ID...". 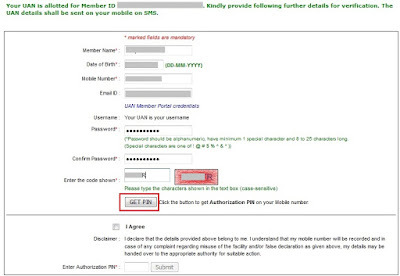 This means that your UAN No is already generated and your PF No. is linked to it. Suppose your UAN is not allotted, then you need to check with your Employer. Provide all the details as shown below and click on GET PIN button. 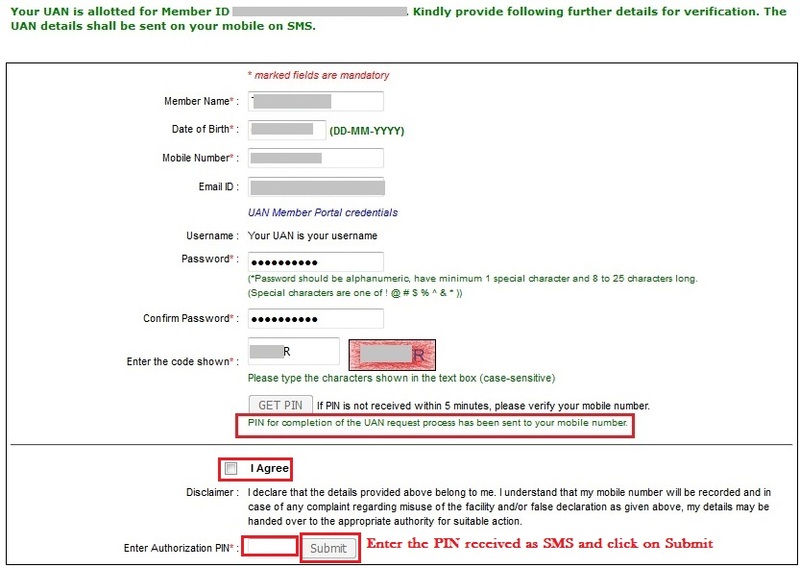 Make sure to carefully provide details like Mobile No., Email ID, Password etc. 5. 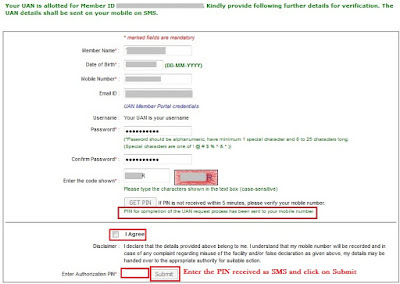 Once you receive PIN as SMS on your Mobile, provide the PIN as below and click on Submit button. 6. In the next screen, you can see your UAN No. Note down your UAN No. Inorder to login to UAN Portal, you need to use UAN as your Username and Password (as provided in Step 4).